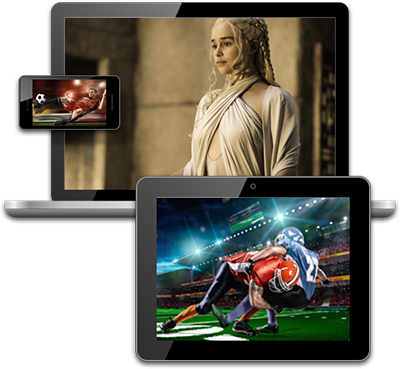 Stream your favorite live and recorded shows on your mobile devices! Watch recorded shows from your broadband-connected, Sling-enabled DVR anywhere. You can even start watching on your TV and resume watching later on your computer or mobile device! Watch great On Demand selections, including thousands of movies and TV shows, on the go. Check the latest scores for all your games, find channel listings, set your favorite teams and tune to games anywhere.